Umor-Rex platform present another entry into the Driftmachine replete with a startling 10 minute Shackleton remix. 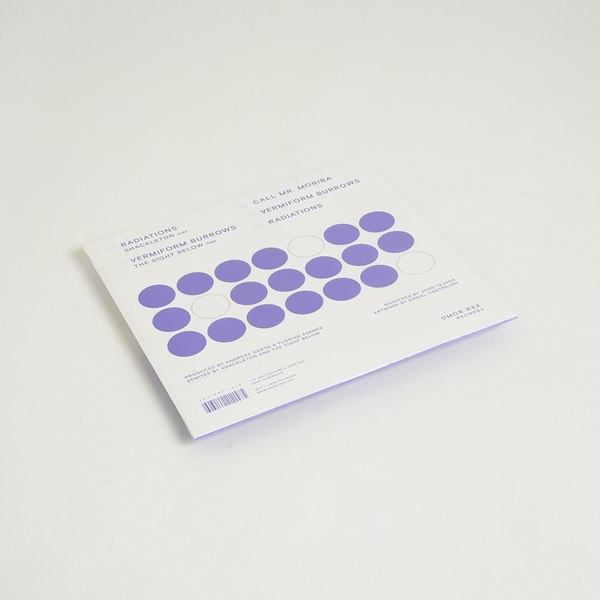 Andreas Gerth and Florian Zimmer’s detailed exposition of modular synthesis as Driftmachine has become one of the main reasons to plug into the transmissions from the expertly-curated Umor Rex. 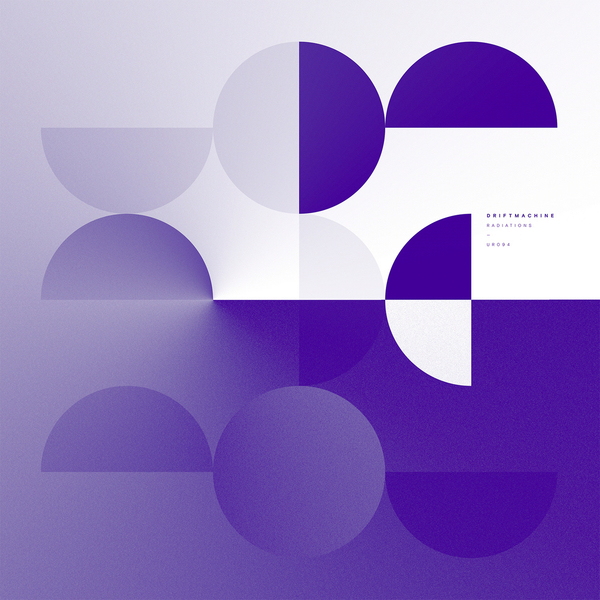 Presented as a fourth Driftmachine album of sorts, Radiations pulls together remixes from Shackleton and Ghostly Intl affiliate The Sight Below along with some new studio material from the Berlin duo and previously-issued Driftmachine cuts. Umor Rex smartly bookend the album with Shackleton’s remix of Radiations and Driftmachine’s original version. Extended to twice the duration of the original, Shackleton’s remix is rife with those trademark snaking, rhythmic exoticisms. After several recent vocal projects, it’s nice to hear him back focussing on warping minds with his instrumental prowess. The Sight Below remixes the new track, Vermiform Burrows, with both versions occupying differing strata of the dub-technoverse. 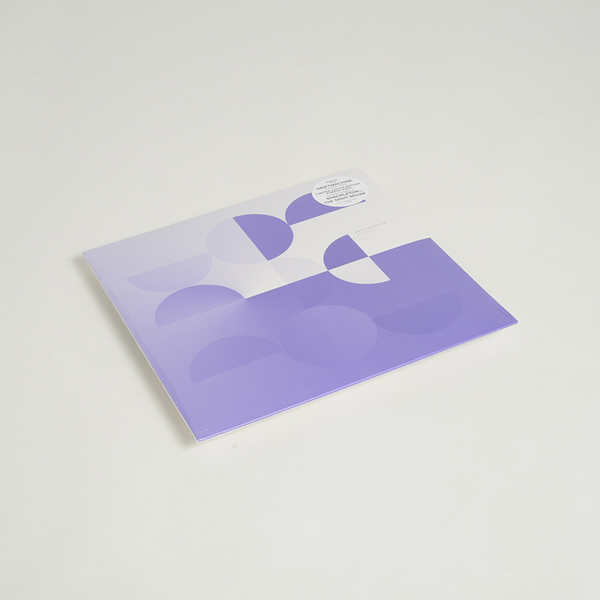 Also included is the fizzing modular steppa Call Mr. Moriba, originally a digi-bonus on their debut LP and now pressed on vinyl for the first time. 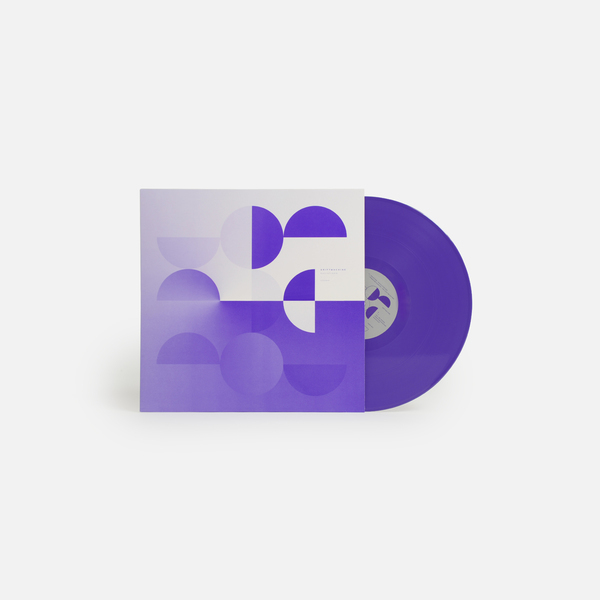 Limited purple vinyl LP, includes a post card with original artwork and download code. Edition of 350.